Expires on 21st July 2019. To get the full 30 days of use, you should start using it on the 22nd June 2019 or sooner. The SIM will not work after 21st July 2019. The BIG SIM SALE! Available while stocks last. Buy now to avoid disappointment! Ends April 30th 2019. Expires on 21st July 2019. To get the full 30 days of use, you should start using it on the 22nd June 2019 or sooner. The SIM will not work after 21st July 2019. Traveling after this date? No problem! 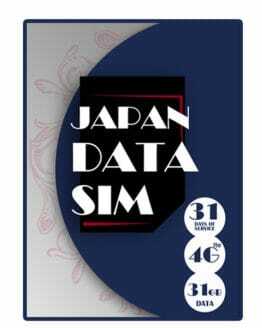 View our brand new range of SIM Cards for Japan here. 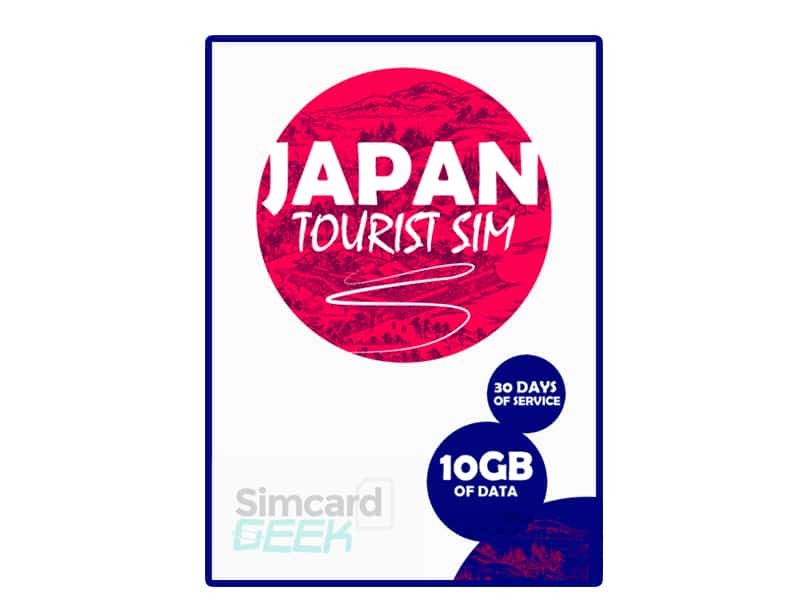 The Japan SIM Card for tourists gives you 10GB of LTE Data in Japan for 30 days – the perfect SIM Card for a heavy data user. The SIM card is Multi-size (Nano, Micro, Standard) to fit any unlocked device. 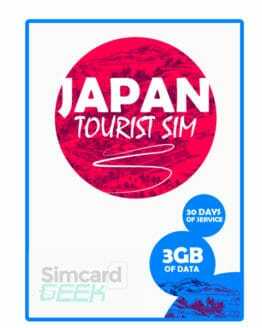 The Japan SIM Card for tourists gives you 10GB of LTE Data to use throughout Japan! 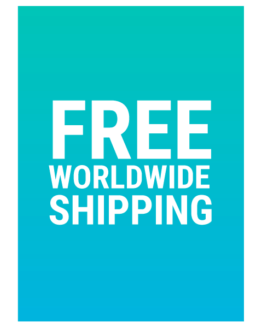 It works on Japan’s Softbank network giving you great nationwide coverage. So, you can easily navigate Japan with maps, transport information, translation apps, travel tips – and all-important social media – so you can keep the folks back at home up to date with just how amazing Japan is! Your 30 days start on the day your SIM first connects to the network. Service will stop when you use 10GB or reach 30 days. It is not possible to add more data to your SIM or to extend the usage period. If you are traveling for longer, or need more data, consider purchasing multiple SIMs. Is 10GB of data suitable for my needs? Does this sound like you? If the answer is yes then that means you’re a heavy data user. 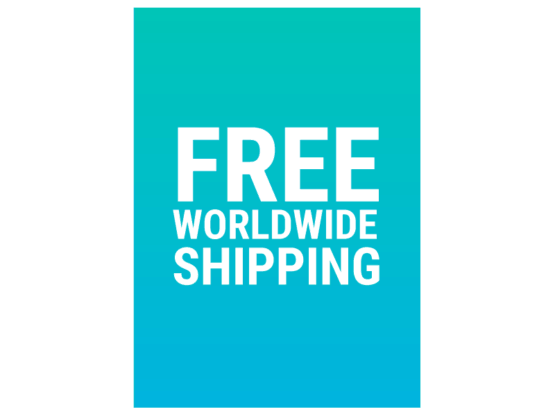 We recommend you purchase a 10GB Japan SIM Card. Don’t need 10GB of data? No problem! 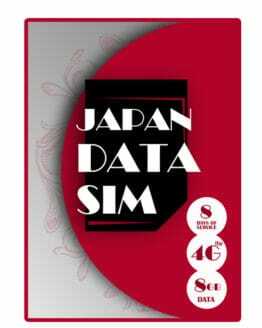 Check out our 7GB Japan SIM Card suitable for medium data users here. You can be confident that you will get great network coverage with our Japan SIM Card which covers over 99% of Japan’s population with Softbank – one of Japan’s top network providers. Your SIM is fully active upon receipt. It’s valid for 30 days from the date of first use. To start using your SIM, simply follow the instructions included in your user guide to enter your APN settings. A simple user guide is enclosed with your SIM. You may also contact us by filling in our contact form on our contact us page. Great sim which was perfect for my needs. Should have purchased on Amazon. Terrible return policy. Would have been a straight forward return had I used amazon. Customer service was not helpful at all. Check your cell phone company. Cost of SIM card is the cost what travel plan is with Verizon. Thank you for providing us with your feedback on our service and I am very sorry to hear that you have had such a negative experience with our customer service team when requesting a return. I have located your order on our system and it appears that you were unfortunately outside of our returns window, therefore your request was rejected. If you would like to discuss this further then please contact me on emma@simcardgeek.com. I will be happy to review your experience and hopefully resolve it for you.